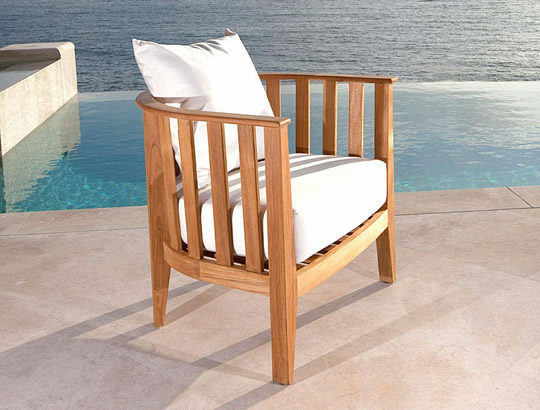 The Westminster Teak Kafelonia Collection is generously proportioned to allow for unrestricted movement in the chair while offering lasting comfort. 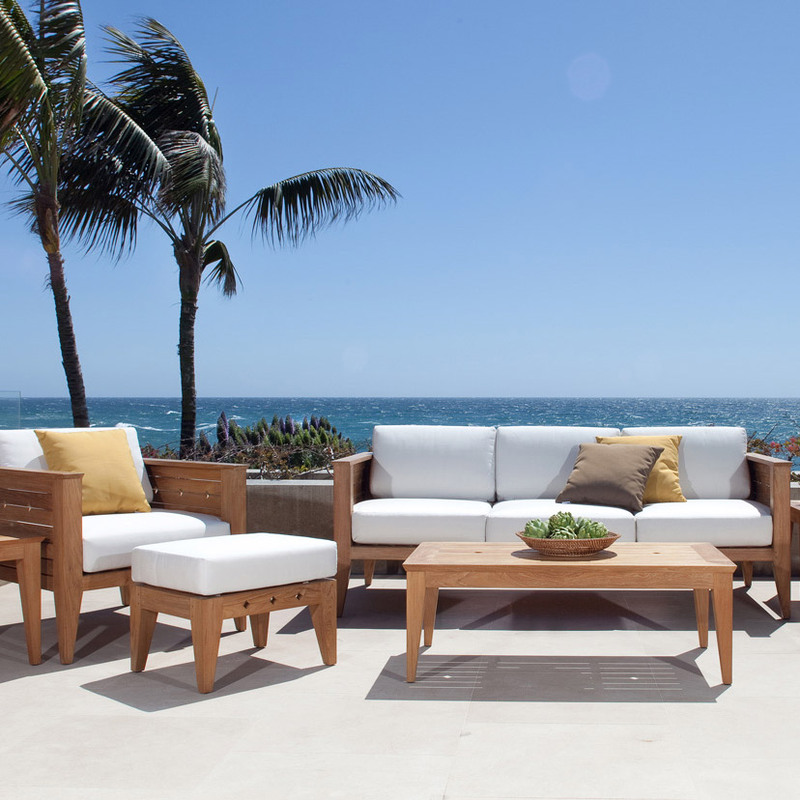 With unique shapes, elegant slats and deep seating, this collection offers a contemporary look that doesn’t sacrifice on comfort. 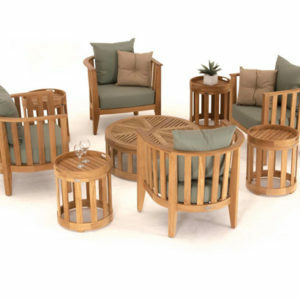 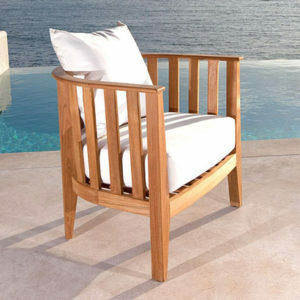 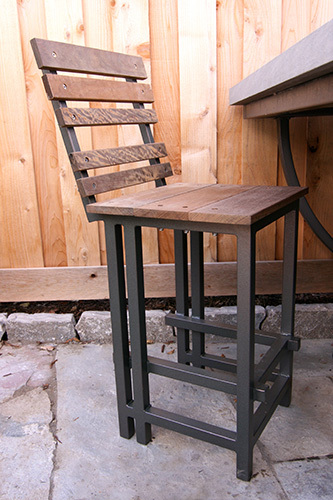 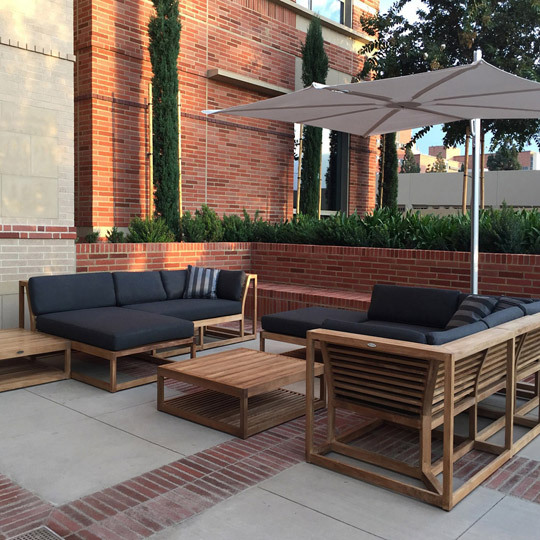 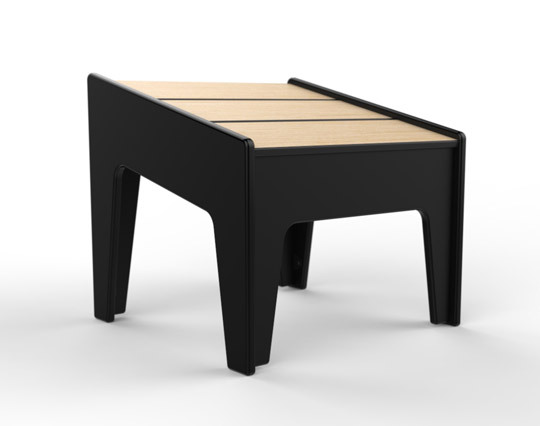 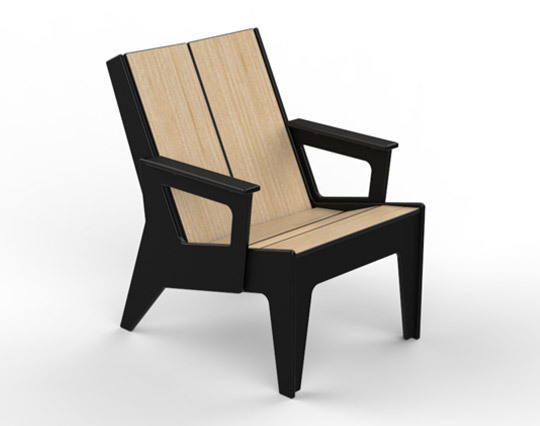 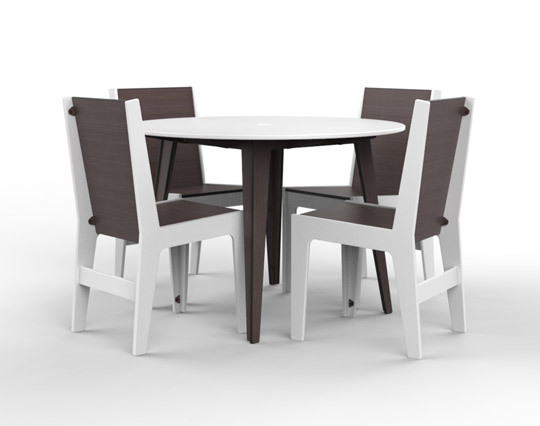 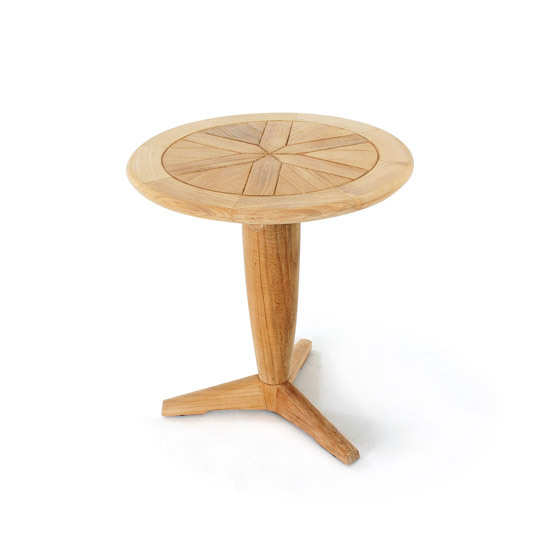 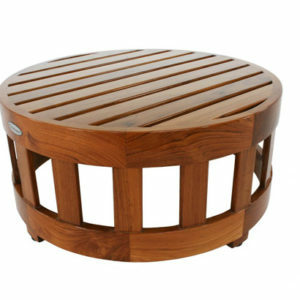 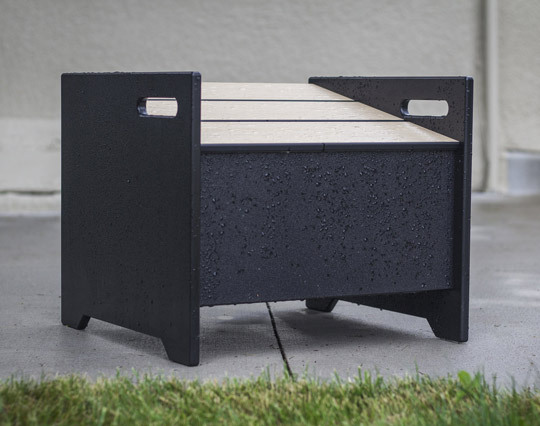 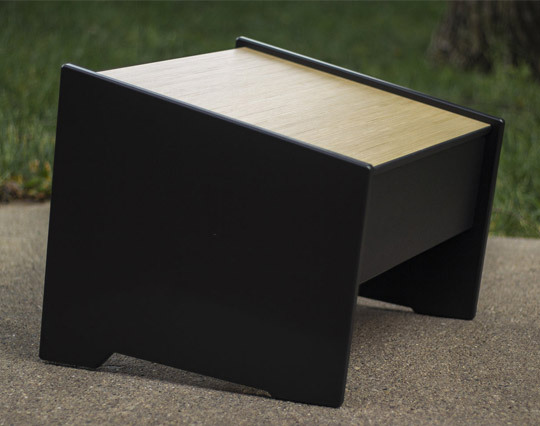 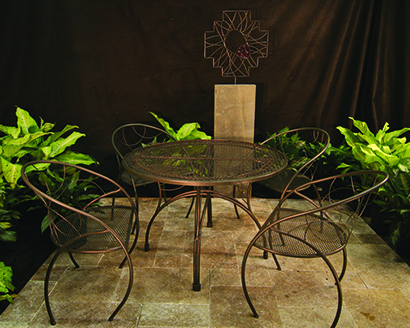 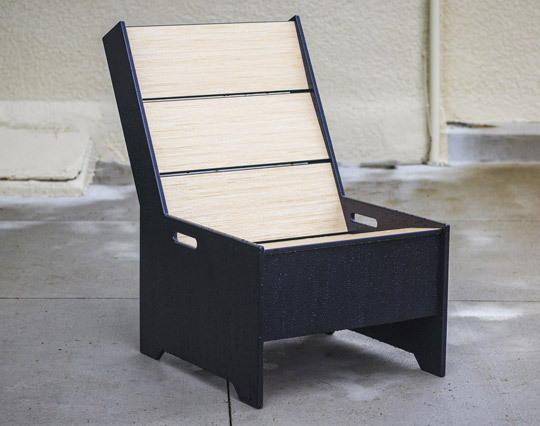 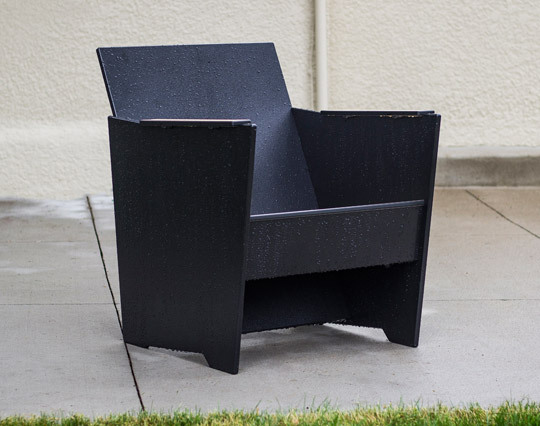 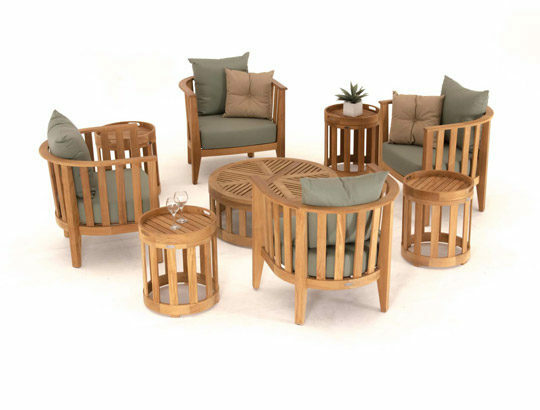 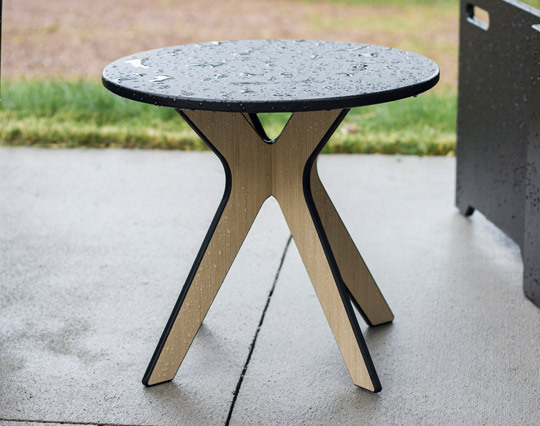 Available in singular pieces or as a set, with a variety of teak finishes and fabric color options. 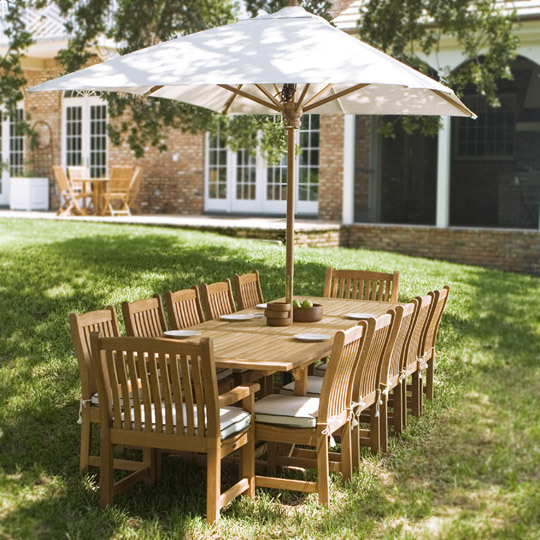 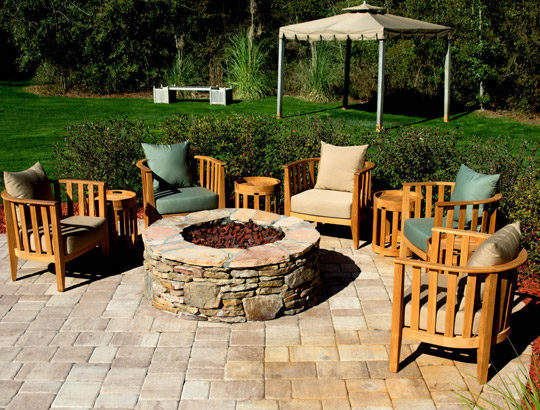 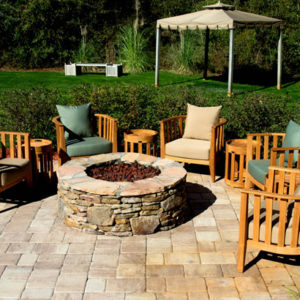 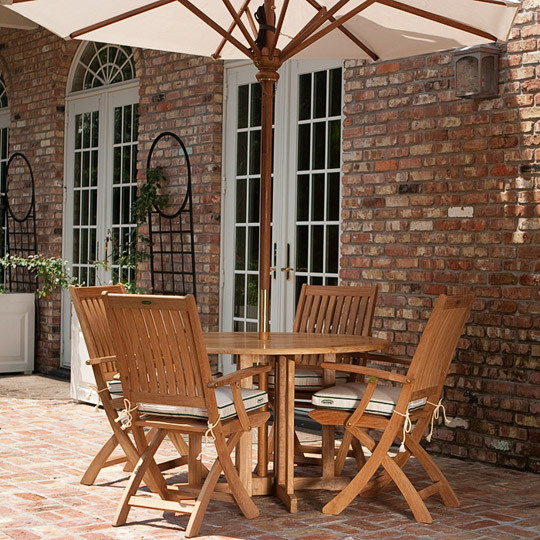 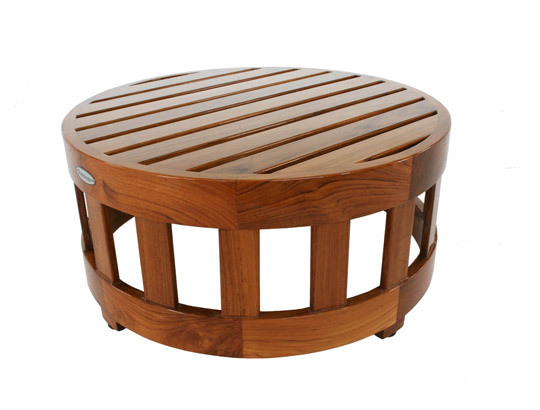 Plus, Westminster Teak offers a lifetime manufacturer warranty on its products! 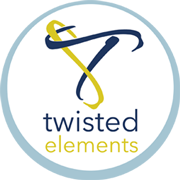 Copyright © 2017 Twisted Elements, LLC.